Hello! 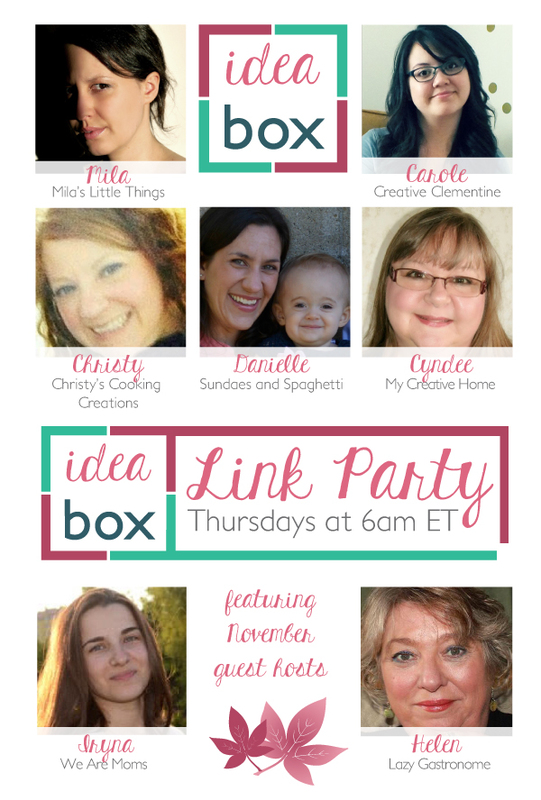 My first time at the idea party! Following on Pinterest and Twitter. Happy Thanksgiving!